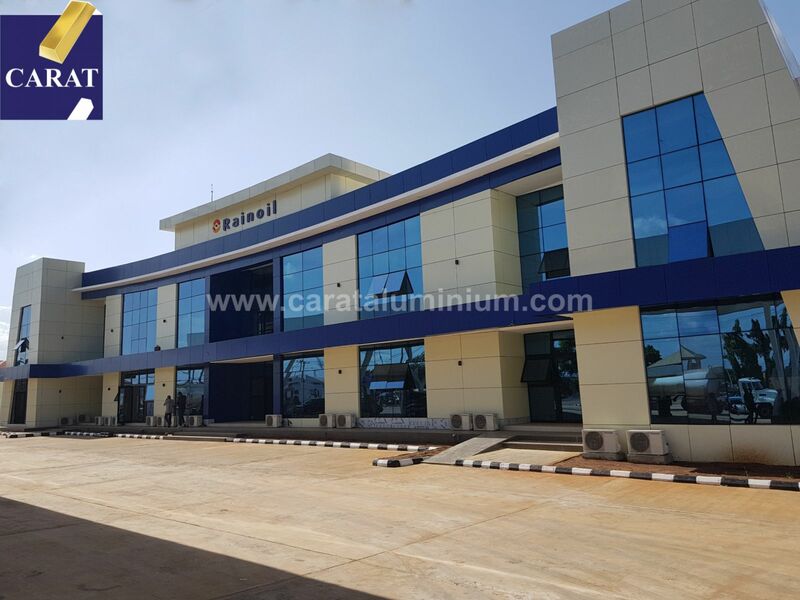 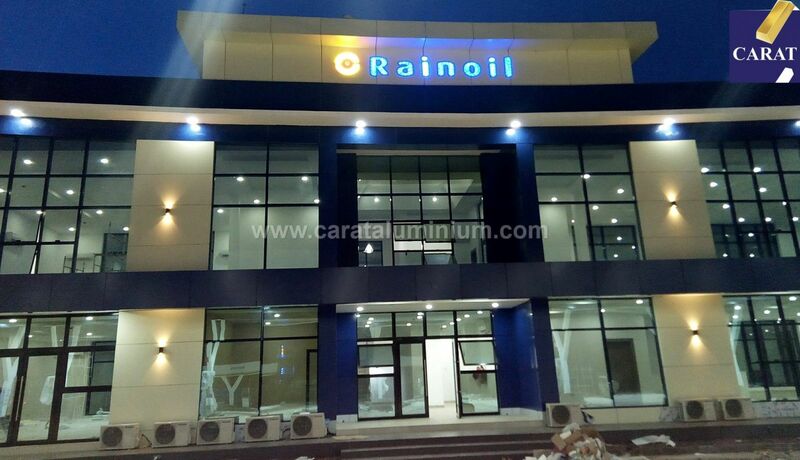 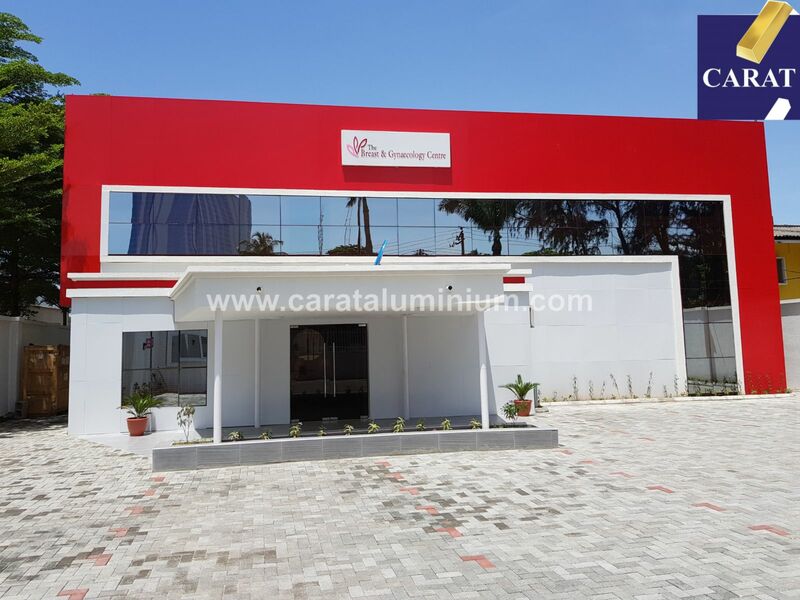 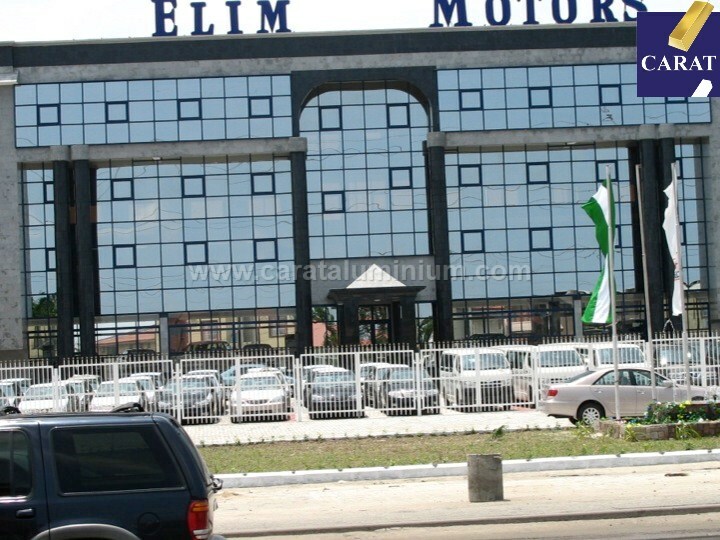 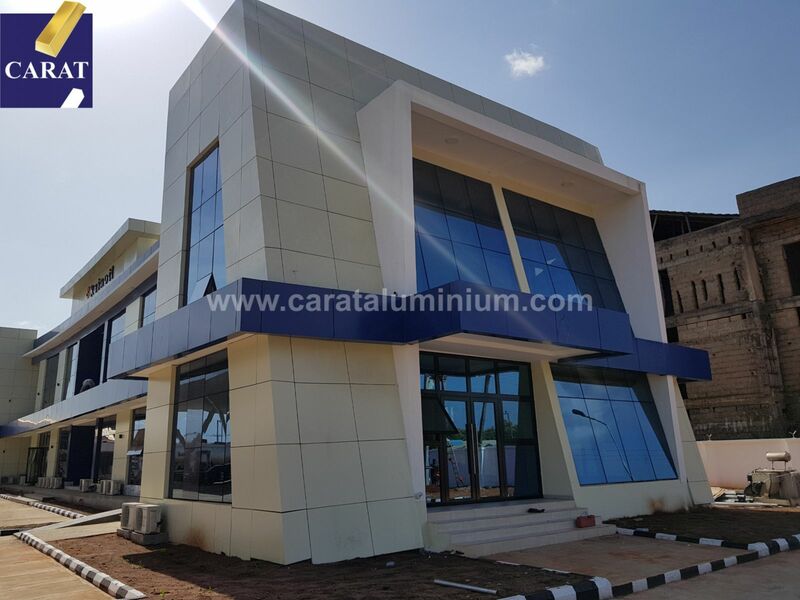 Curtain Walling and Cladding :: Carat Aluminium and Building Products Ltd.
Our curtain walls are available in a frameless option using spider fittings or an aluminium-framed option. 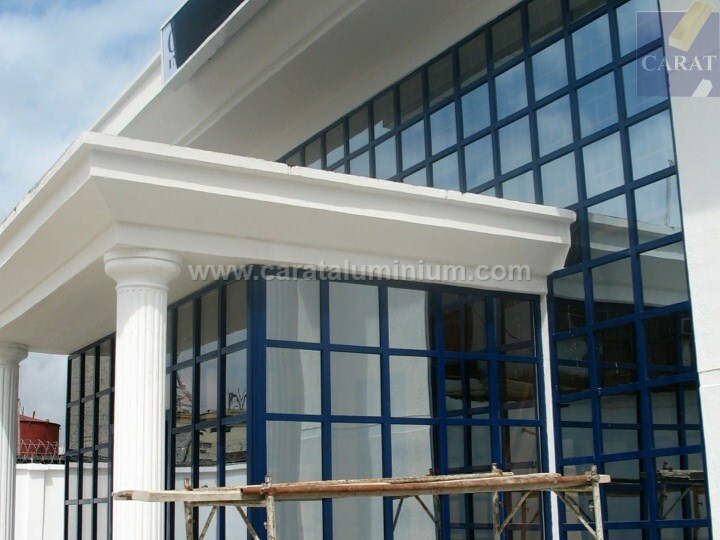 The frameless option is glazed with tempered glass with a minimum thickness of 12mm. 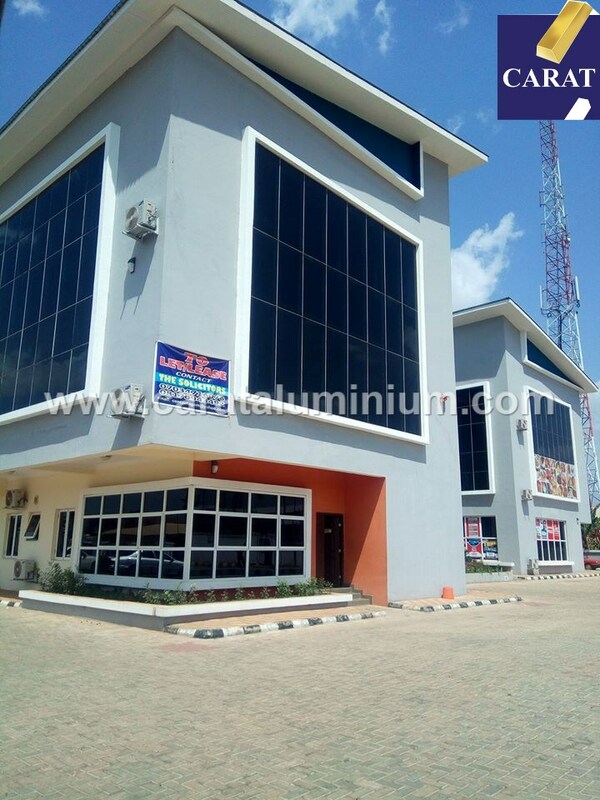 The aluminium-framed option comes in the CARAT 45 standard option and the CARAT 80 structural glazing system.